The last time this happened Peyton Manning of the Indianapolis Colts was the MVP of Superbowl XLI. Prince was the half time show. And Tony Dungy won his first Superbowl with his favorite quarterback and a stingy defense. It’s hard to believe it was that long ago. You would have to go back to 2007 to find a February as strong as 2016. This was the lead up to the housing crisis. So glad to have that behind us. Even though we were gifted a leap day this year, it’s the market demand and several days of warm weather that is setting records. 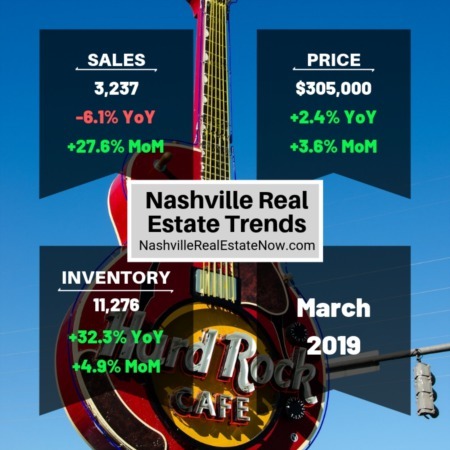 Nearly 2,300 homes were sold in Nashville last month which is a 9.7% increase over the same month last year. Year-to-date we are already 10% over 2015 in the number of homes sold. The heightened demand is pushing prices up 14% over the same month last year. 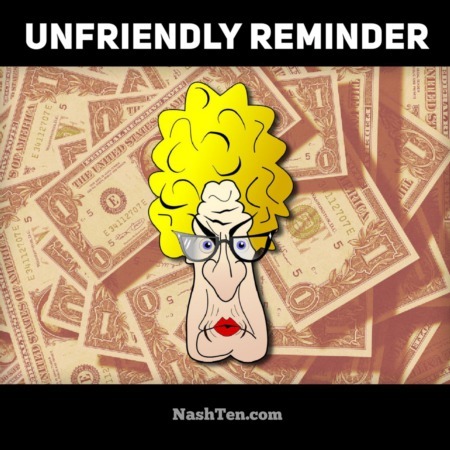 The median price in Nashville for residential property was $235,000 last month. For condos it was nearly $175,000. The number of pending homes is up over 500 units in February 2016 over the previous month. This is good news for home sales in March. Inventory was down 6% in February over the same month in 2015. However, it was up 400 units over January 2016 which is a good sign. We hope this trend continues throughout the spring. We desperately need more homes for sale to meet the current buyer demand. There seems to be sufficient inventory at some of the higher price levels. If you are considering “moving up”, then this would be a great time to jump in the market. If you want to test the waters by getting a pricing evaluation of your home, then contact me today. We will send you all of the information you need in one simple, overnight package.